A few weeks back, a friend of mine was telling me how she has been breaking out so much and she has no clue why. She hadn't changed her eating habits, she hadn't changed her products and her sleeping pattern was the same. She was really worried, damn near having a melt down, as she is a fellow skincare junkie, I totally understood her pain. So we went into investigation mode, looking into everything that could affect her skin, the symptoms and finally found what was wrong. The reactions came from her skincare products. She had outgrown her regular products, her skin had changed from combination to oily, but she was using skincare products for dry skin. After a long day of investigating, I decided to write this post letting everyone know 8 Major signs you see that should prompt you to check your skin type to see if it has changed, if so then change your skincare products pronto! 1) Your Breakouts aren't getting better or are getting worse. 2) Skin appears shiny and artificial. 3) Your skin is dry and tight. 4) You skin feels rough, its flaking or peeling. 5) Your skin is more oily than usual. 6)You skin looks or feels dehydrated and just over all creepy looking. 7) If you see inflammation, increase in sensitivity, itching or burning. 8) You just don't feel satisfied with your routine anymore. Trust your gut feeling, if your not glowing, something is definitely wrong! So tell me, did you ever feel the need to change your skincare products? What gave you the heads up, let me know. Informative post. 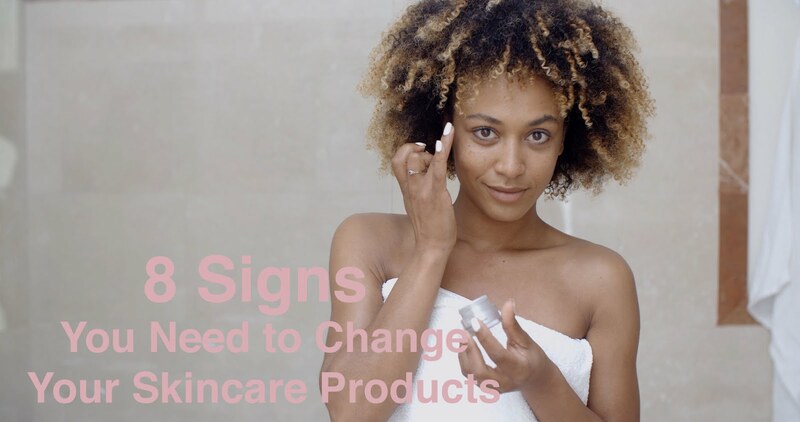 Some products are hard to get wrong: cleansers, toners, exfoliants, face masks, and moisturizers, for example. 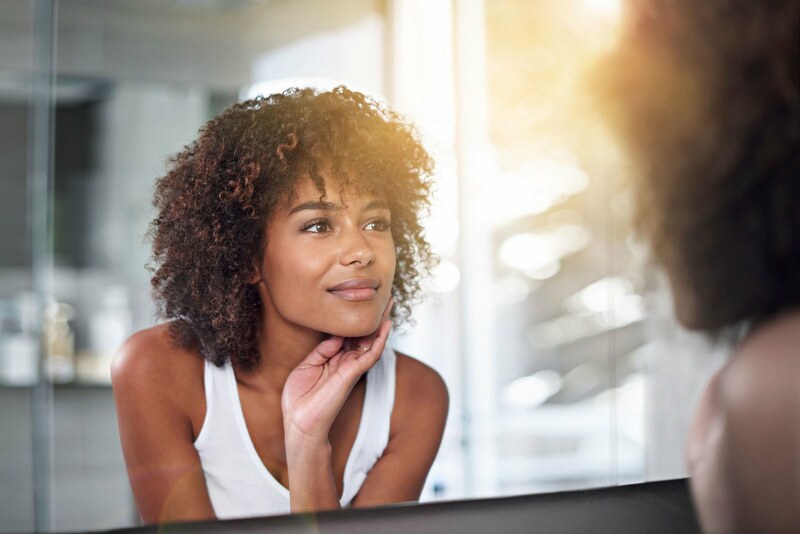 Those are your beauty basics and at the core of your skin health. How you use them and what specific types you buy are what really matters when it comes to changing up your routine.